​​​​ ​SAN ANTONIO – Clear Channel Outdoor Holdings Inc. has leased 31,096 sf at Pinnacle Oaks Tech Center. The company will move into its new office space in May. 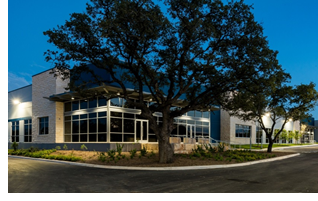 The building is phase one of Pinnacle Oaks Business Park, a four-phase project on 21 acres at the corner of Loop 1604 and Lockhill Selma Rd.